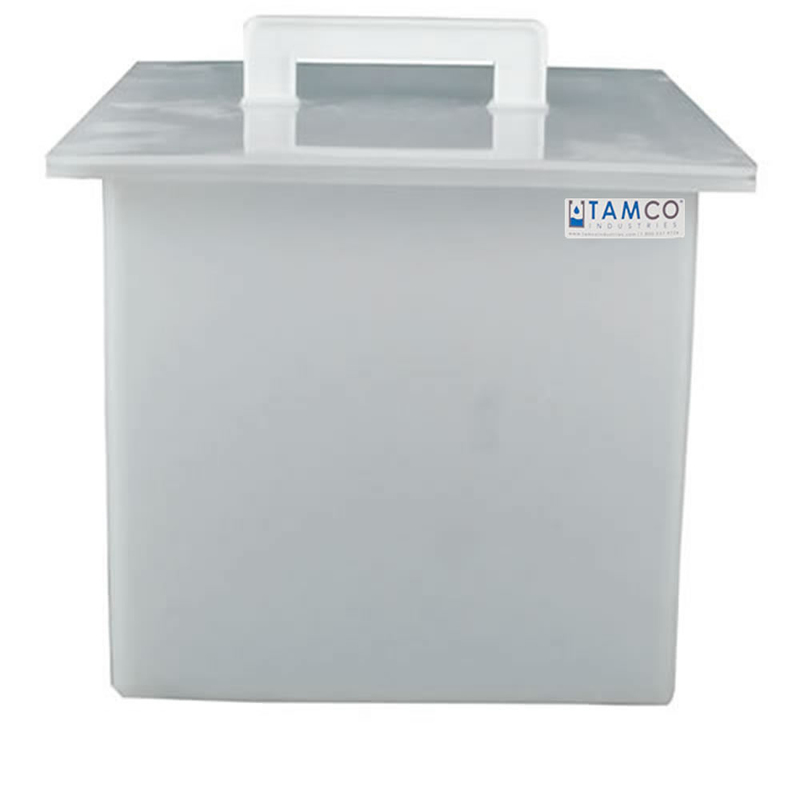 11 Gallon Polypropylene Tank - 24" L x 6" W x 18" Hgt. 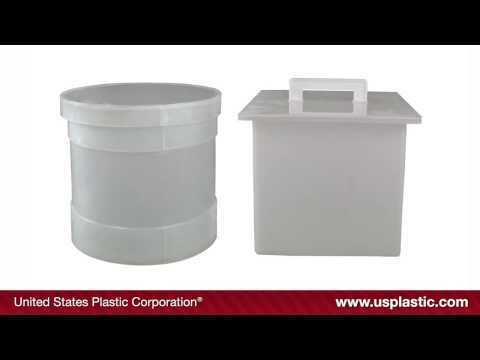 | U.S. 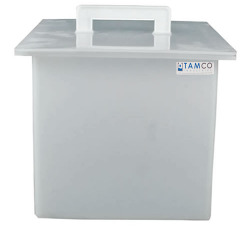 Plastic Corp.
HomeTanks & Accessories Polypropylene Tanks Tamco® Polypropylene High Temperature Rectangular Tanks 11 Gallon Polypropylene Tank - 24" L x 6" W x 18" Hgt. 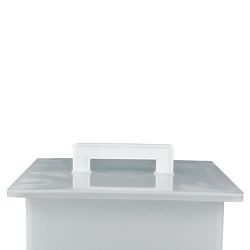 This 11 gallon rectangular polypropylene tank measures 24" L x 6" W x 18" Hgt. (nominal dimensions) with a 1/4" wall. Tank has a flange around top. The cover for this tank is #9193; sold separately. See drawings for details.